All reviews for Warning! 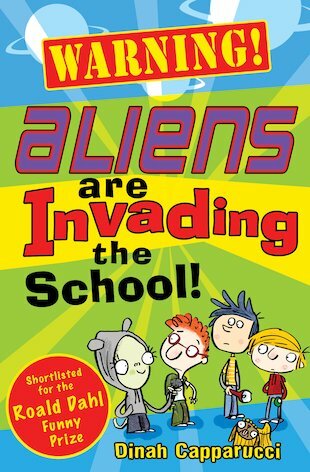 Aliens are Invading the School! I liked this book even though it had nothing to do with the title! it’s so funny but it has nothing to do with the title. I found this book really humourous and generally fun to read. The main characters have their own unique traits and they are very well portrayed in the story. The only thing I would say is that the title may give you a wrong idea about what it is about as there are no actual aliens included!